As New Jersey families continue to face economic hardship, a new report finds that the typical family spends nearly a quarter of its annual salary on child care and has few ways to determine whether that care is good for their children. Low-income and single-parent households face an even tougher financial battle. The typical low-income family of two young children spends nearly half – 44 percent – of income on child care, while a single parent spends 73 percent, according to Meeting the Child Care Challenge: A Kids Count Special Report by Advocates for Children of New Jersey, a statewide child action and research organization. That is much higher than the recommended 10 percent of income. In New Jersey, about 412,000 children five and under live in families where all parents work. Not only do parents need safe, nurturing care for their children, employers need parents with reliable care so their employees can come to work. During the first five years of life, a child’s brain grows faster than at any other time. It is critical that young children spend their days in safe, nurturing environments that provide appropriate activities, Zalkind noted. Yet New Jersey currently has no statewide system to measure the quality of care children receive. Although the state has stringent standards in place for child care centers, ranking 3rd nationally, the state ranks nearly last for enforcing those standards, according to Child Care Aware of America, a national child care resource organization. On average, inspectors responsible for ensuring that child care centers meet state requirements juggle at least 100 centers each year – more than double the 50 centers recommended by Child Care Aware. The state is only now beginning to develop a statewide system to rate and improve child care quality. Called Grow NJ Kids, this system is expected to eventually give some parents more consistent, reliable information to decide where their children will spend their days. It is unclear, however, whether this will be available to all parents statewide and how the full system will be funded, Zalkind said. “That is concerning, especially since we know that a child’s earliest years are, on many levels, the most critical,” Zalkind said. New Jersey is one of a few states that does not post child care center inspection reports online, does not require all those caring for children in their own homes to register with the state and does not conduct criminal background checks on those home-based providers that do opt to register with the state. Hire more child care center inspectors to lower the caseload so they have more time to conduct thorough inspections. Allocate adequate funding to support the full implementation of Grow NJ Kids. 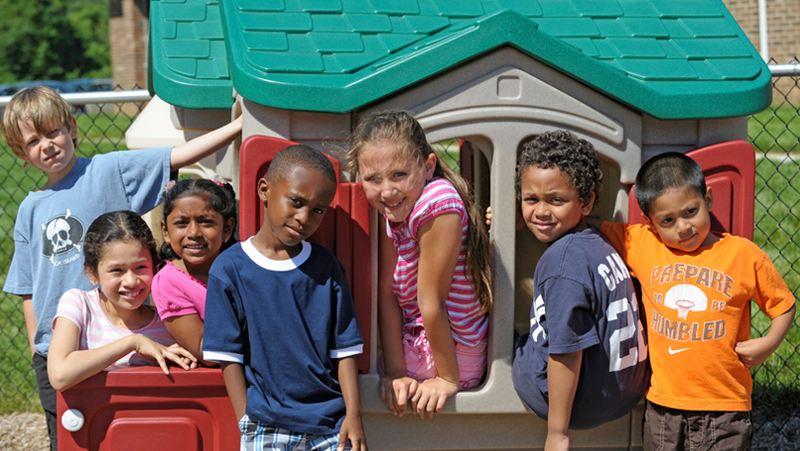 Explore enacting a state child care tax credit.